School breaks aren’t exciting for every student —especially those struggling in poverty — and coming back from summer breaks can be a tough time of insecurity. Across the U.S., 1 in 5 children live below the poverty line, and this stressful scenario plays out nationwide every back-to-school time. 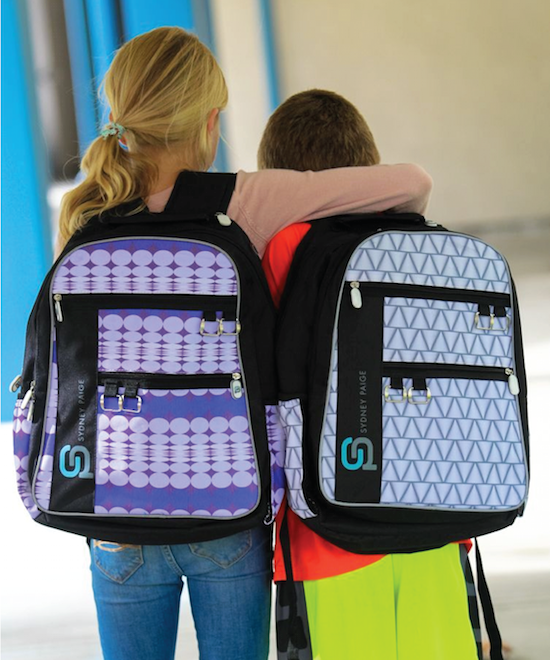 Sydney Paige backpacks are unlike the others because they build confidence among kids in need. 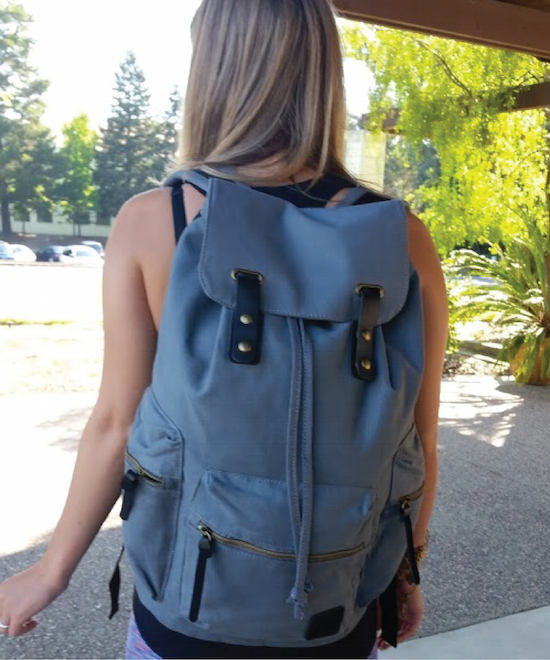 For every Sydney Paige backpack purchased, the company donates a matching, stylish bag filled with age-appropriate school supplies to a child in need. Poverty-stricken children can proudly wear their own high-quality backpack and gain much-needed confidence and access to the right education tools to grow their knowledge. 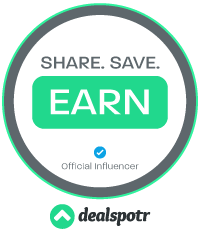 Backpacks by Sydney Paige come in different sizes, so your child can get the perfect fit, a slew of spots for them to stash their stuff, plus fun designs to keep them stylish. But, BEST OF ALL, for every backpack you purchase, SydneyPaige donates the EXACT SAME ONE, filled with school supplies, to a child in need. Sydney Paige bags are made with PVC-free material, 100 percent cotton canvas &/or natural leather and guaranteed to last the school year. You can choose from the perfectly sized Little Learners backpacks for little ones just starting their education adventure. 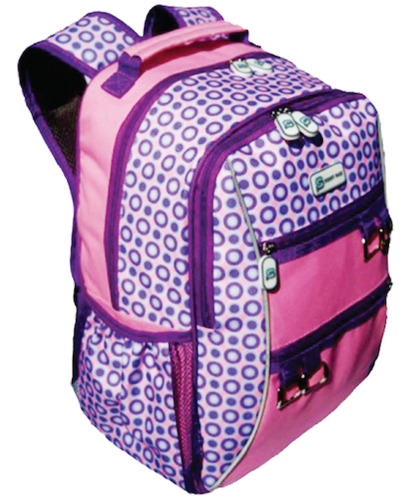 Or the Young Explorers backpacks are sized just right for early elementary students. For older students, the World Changers laptop backpacks have great storage, compartments and accessories to fulfill every student’s needs.